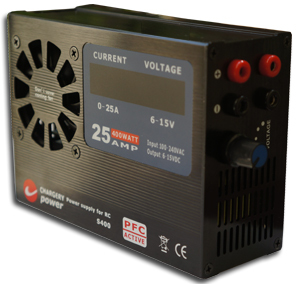 Before make a purchasing power supply decision, do you consider power efficiency and size? higher efficiency can save energy and electric charge, at the same time smaller size not only easy to take but also save more shipping cost. 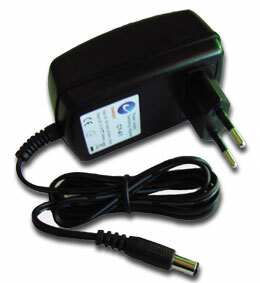 As far as large power supply of over 600W, efficiency and size is more important than small and middle power adapter. If efficiency=94%, means consumptive energy is 72W; it is is 90%, the wasteful energy will be 120W. 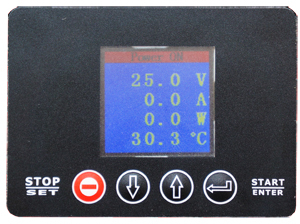 AC 100-240V Input, output DC 12V 1.5A MAX. 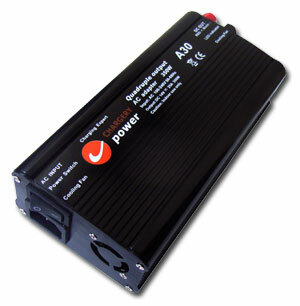 Power 12V Charger. 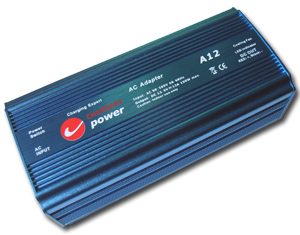 AC 100-240V Input, output DC 12V 4A MAX. 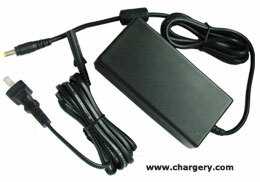 Power 12V Charger. 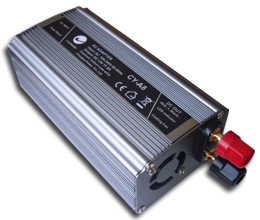 AC 100-240V Input, output DC 12V 8A MAX. 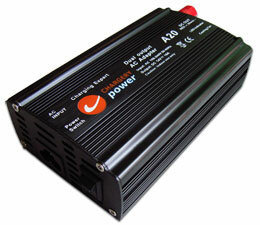 Power 12V Charger. 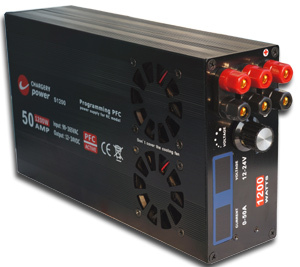 AC 100-240V Input, output DC 14V 25A MAX. 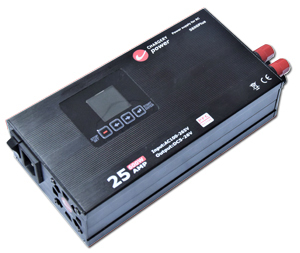 Power 12V Charger. 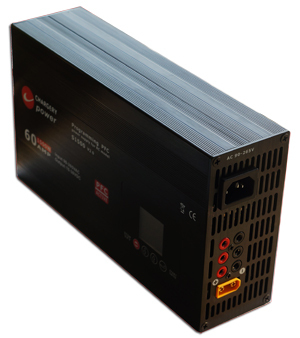 S1500 AC90-265V Input, output DC 10V-30V 60A 1500W max. 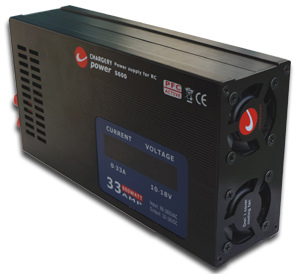 AC90-265V Input, output DC 11.5V-24.5V 50A 1200W max. AC90-265V Input, output DC 10.0V-18.0V 33A 600W max. S400 AC100-240V Input, output DC 6.0V-15.0V 25A 600W max. 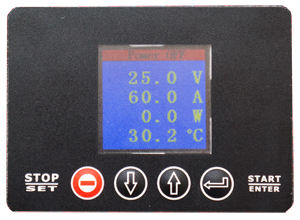 AC 100-240V Input, output DC 16V 4A MAX. Power most of notebook PCs etc..